Here’s a free collection of resources about Chronic Fatigue Syndrome (also known Asmyalgic Encephalomyelitis)- Chronic Fatigue Syndrome blogs, support groups, first-hand experiences and advice from people who have Chronic Fatigue Syndrome, etc. 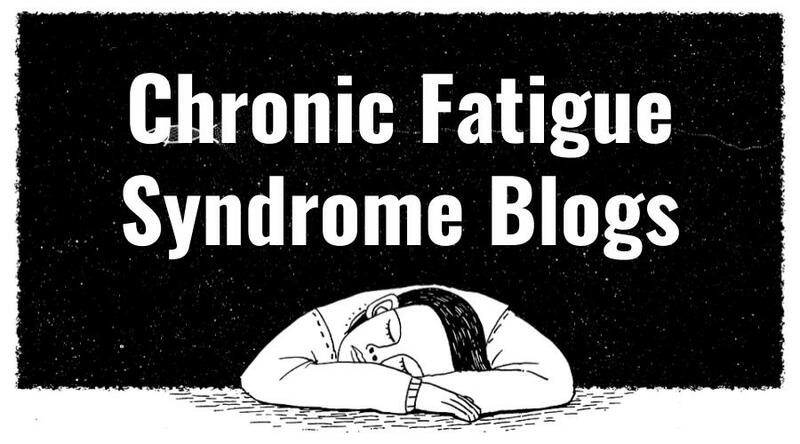 Here’s a list of Chronic Fatigue Syndrome blogs- blogs written by people with Chronic Fatigue Syndrome, or about Chronic Fatigue Syndrome. 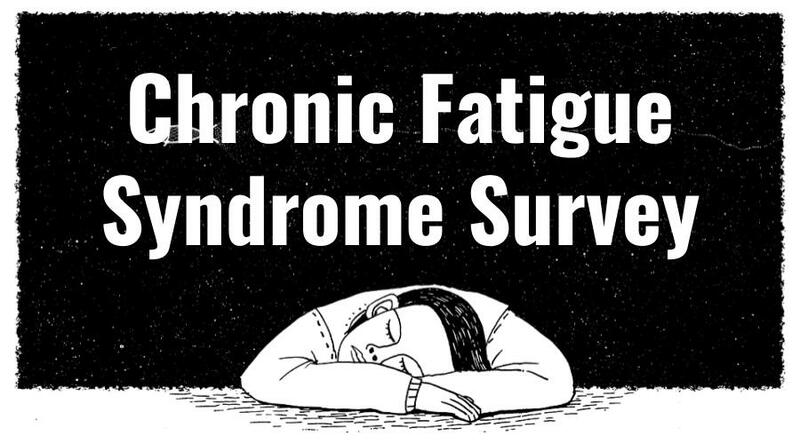 We’re surveying people about their experiences with Chronic Fatigue Syndrome. Here will be a collection of their responses. 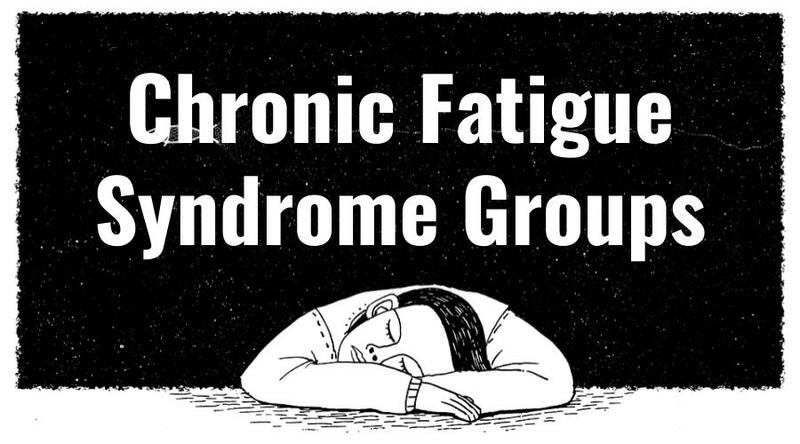 What are some facts you’ve learned about chronic fatigue syndrome? What are difficult aspects of living with chronic fatigue syndrome? What words of encouragement/advice can you share with others who experience chronic fatigue? Anything you’d recommend for someone with chronic fatigue? Share an interesting experience you’ve had related to living with chronic fatigue.